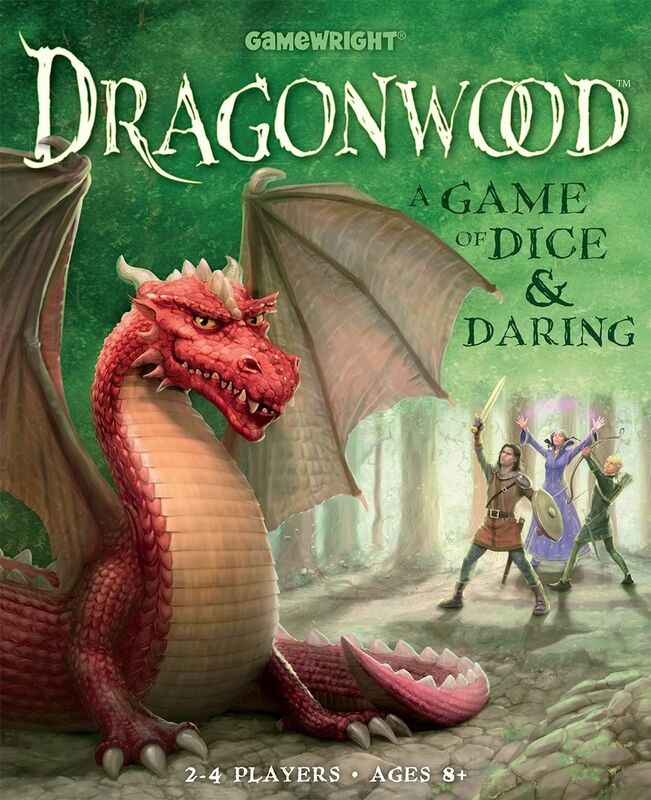 In Dragonwood, you collect sets of adventurer cards to earn dice, which you then use to roll against your foes. Stomp on some fire ants, scream at a grumpy troll, or strike the menacing orange dragon with a magical silver sword. Choose your strategy carefully because the landscape of Dragonwood is ever-changing. Only the bravest will overcome the odds to emerge victorious!